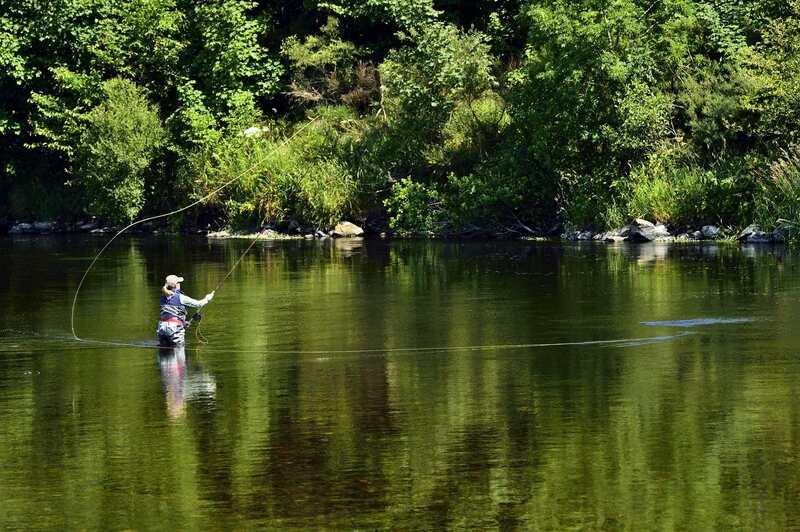 What are the most popular outdoor activity holidays in Scotland as enjoyed by visitors to our shores? 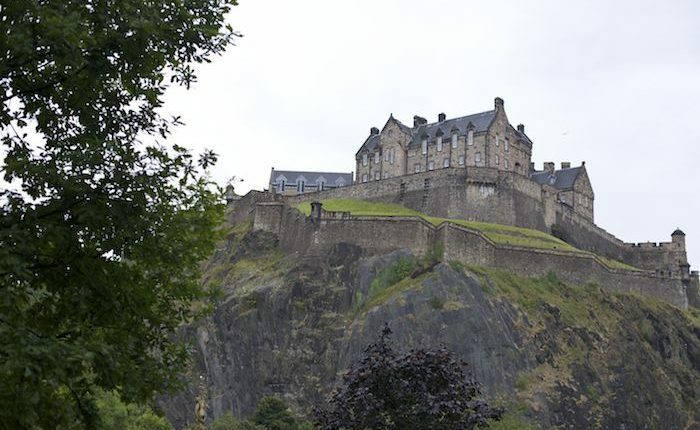 Popularised by such productions as Braveheart, Harry Potter, Trainspotting and Outlander, Scotland’s iconic landscape captures the imagination. 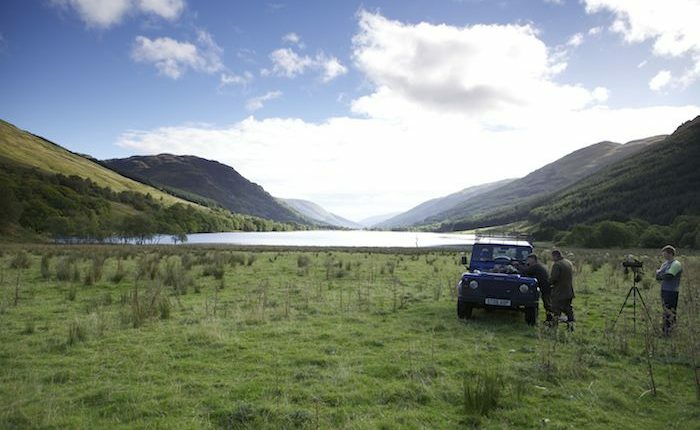 From the rolling hills of the Scottish Borders, through the historic cities and industrial and cultural heritage of the Central Lowlands, to the dramatic mountains, glens and lochs of the Highlands, the Scottish scenery is as varied as it is impressive. 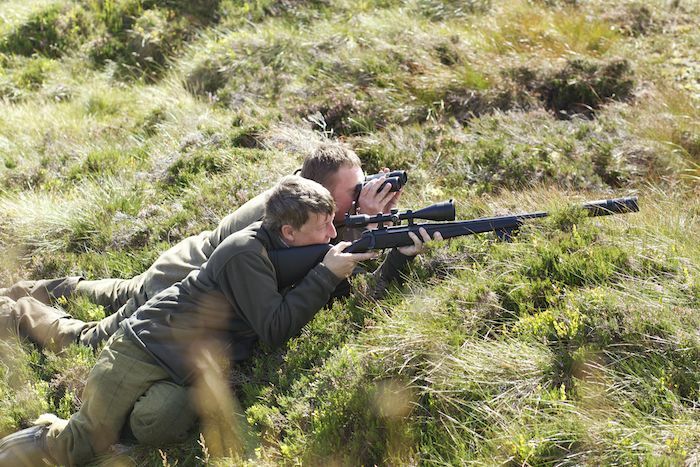 Golf in Scotland: Golf is arguably the most popular of the many outdoor activity holidays in Scotland. 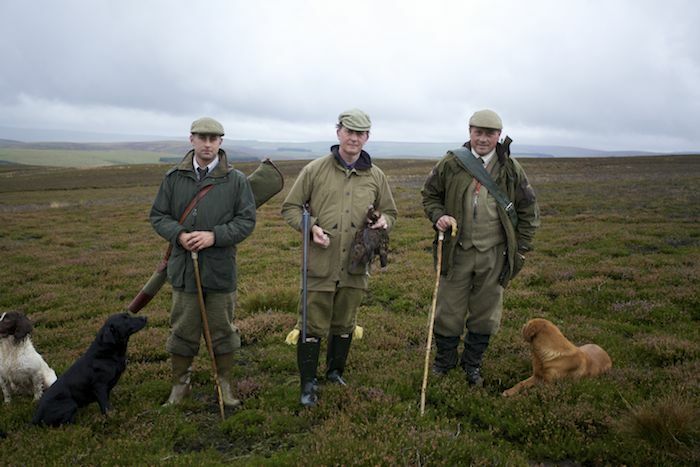 Internationally recognised as the Home of Golf, Scotland’s golfing tradition is the stuff of legend. 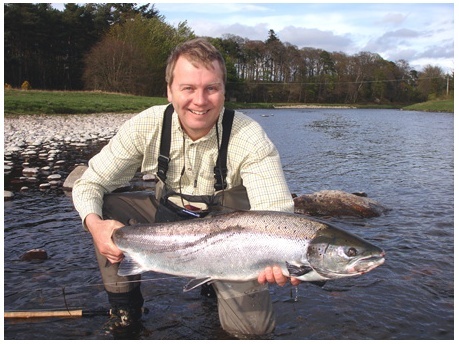 As well as the world famous courses such as The Old Course, St Andrews, Carnoustie, Muirfield, Royal Dornoch and Gleneagles there are a multitude of hidden gem golf courses, across Scotland. 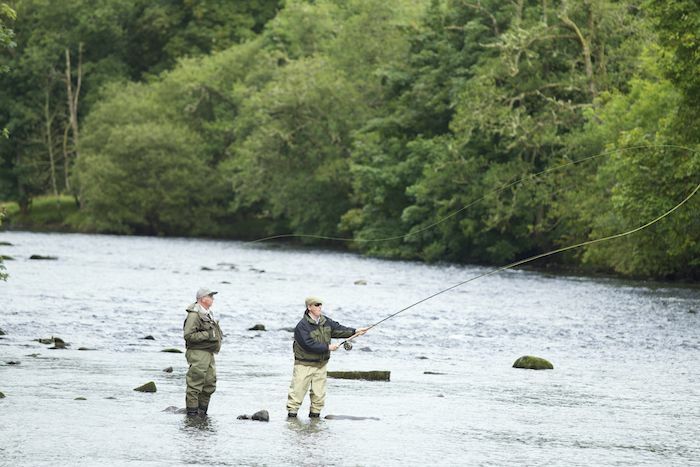 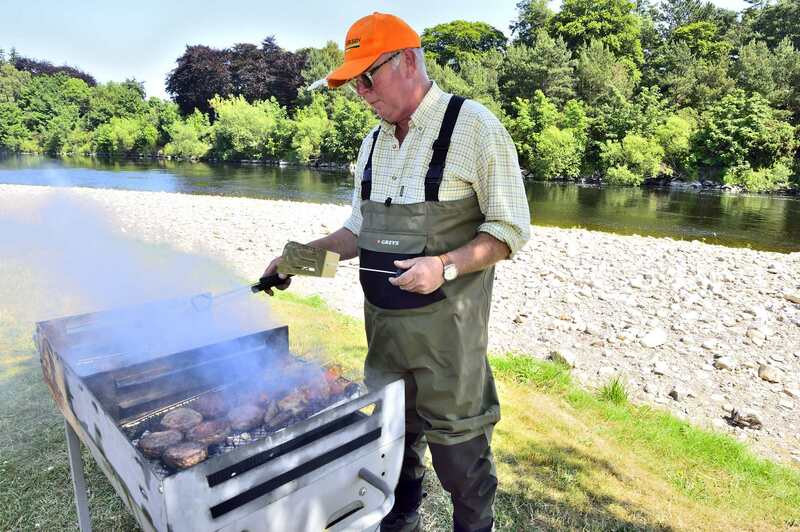 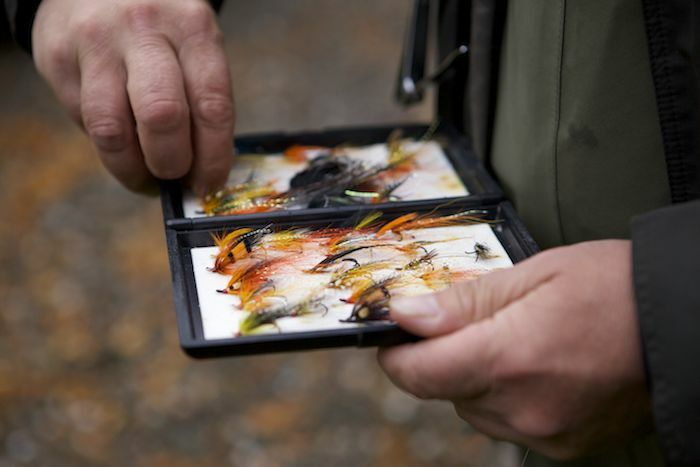 Fly-fishing in Scotland: Scottish salmon and trout fishing is amongst the best in the world. 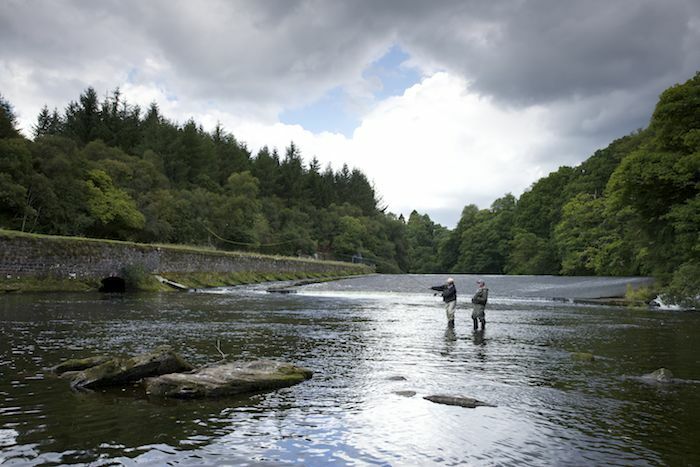 With River & Green you can fly-fish on exclusive parts of any of the four great salmon rivers; the Tweed, the Tay, the Dee and the Spey. 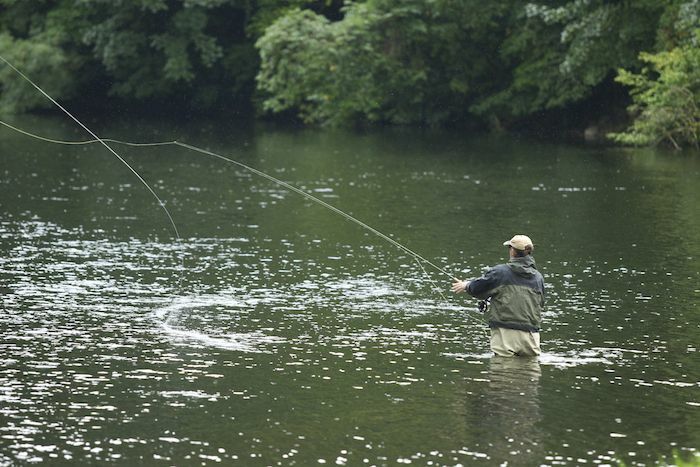 You can also fish for native brown trout in our streams, rivers and lochs. 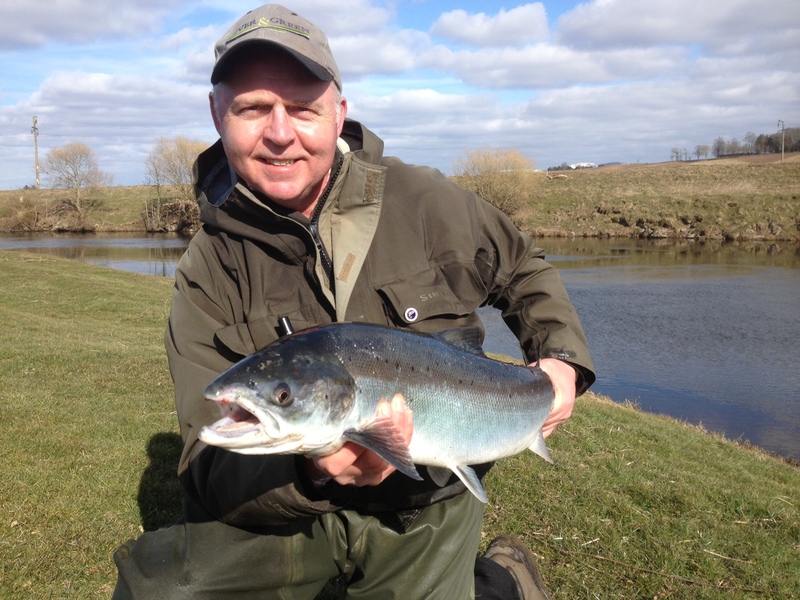 For those who prefer to fish by spinning, you can also spin for salmon on the Tay or fish for pike on various lochs, notably Loch Awe and Loch Tay. 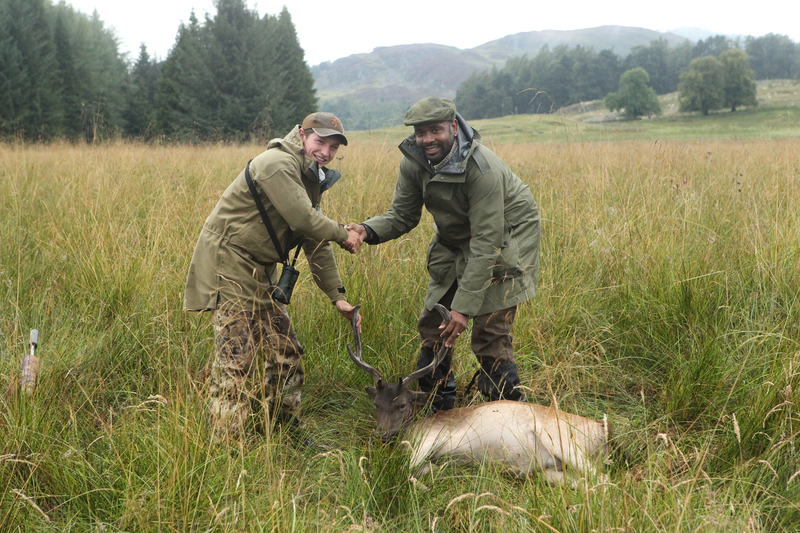 River & Green can provide exclusive access, permits, equipment, guides, tuition, transport and accommodation in Scotland. 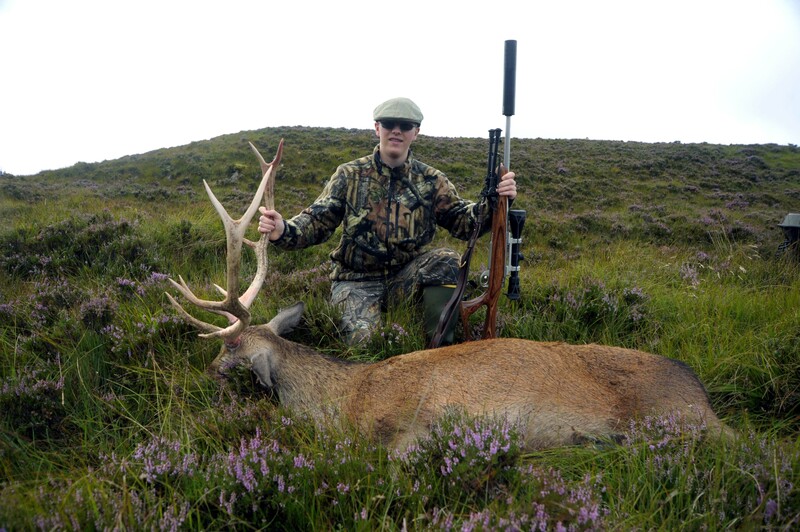 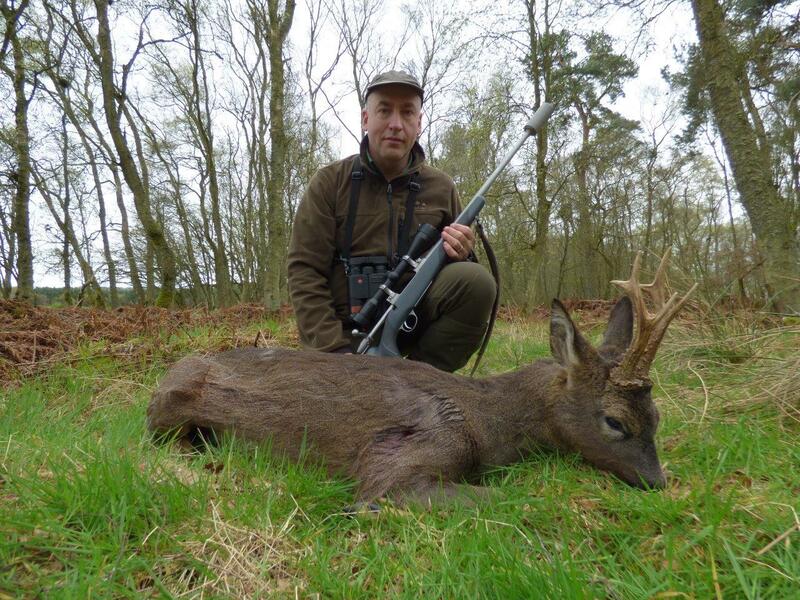 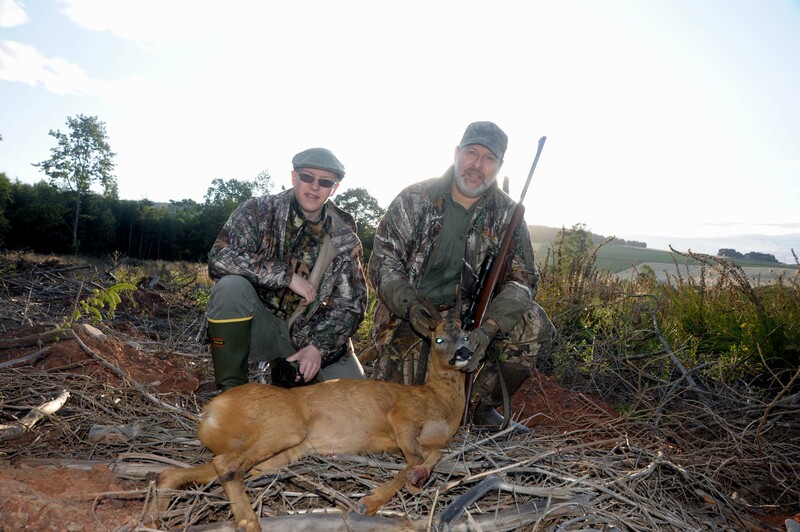 Deer stalking in Scotland: This traditional Scottish experience includes hunting for Scottish red deer stags and hinds, sika stags, roe buck and fallow deer. 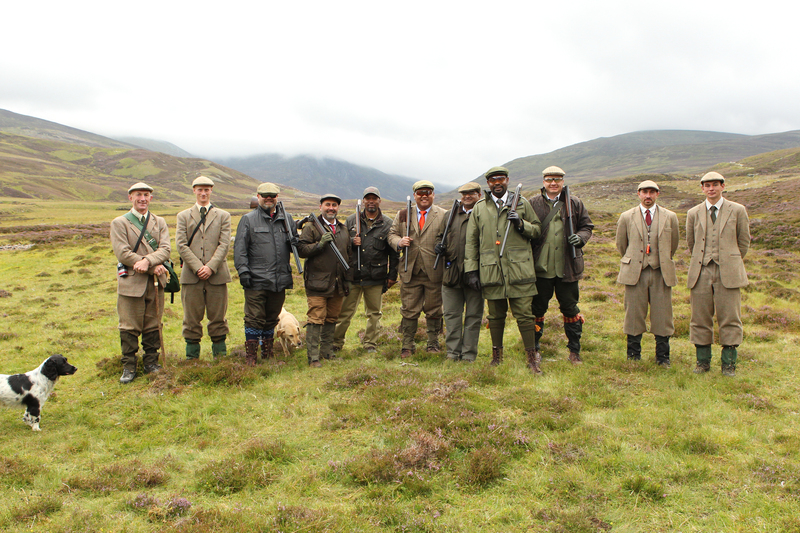 A day “on the hill” stalking the “Monarch of the Glen” is the experience of a lifetime. 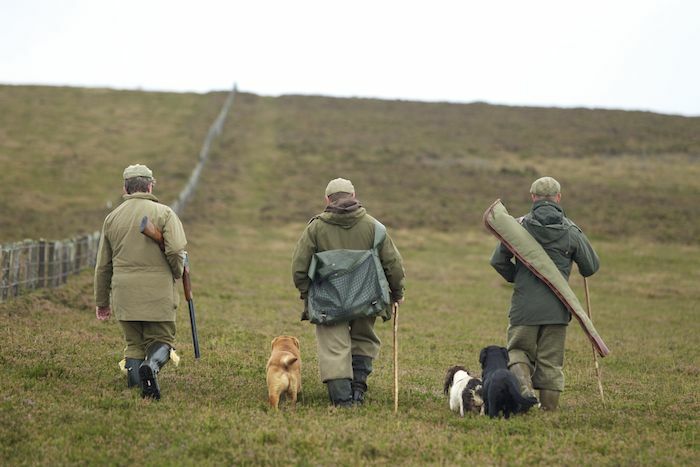 Wing shooting in Scotland: It is as if the Scottish landscape was designed for bird shooting. 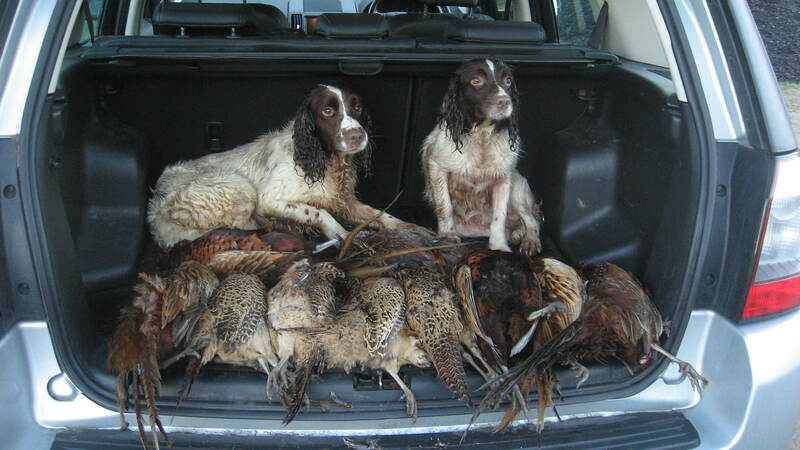 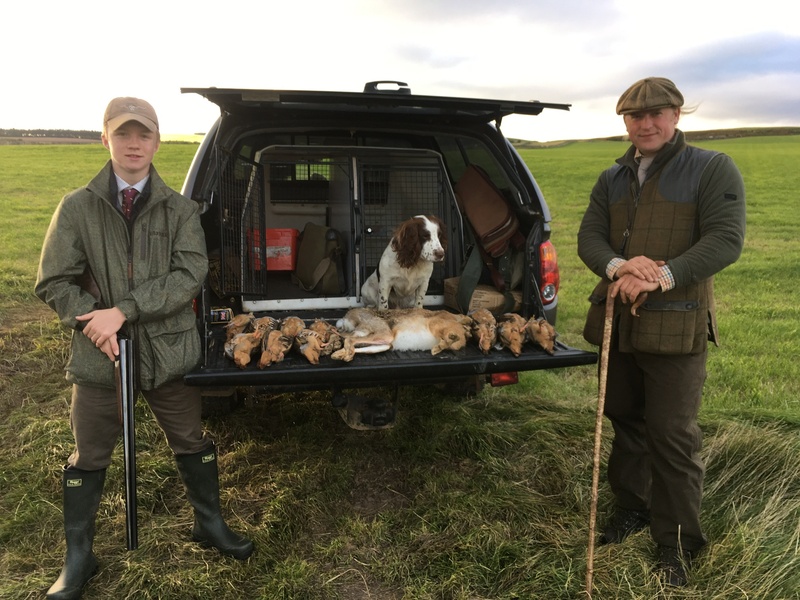 The estuaries, lochs and rivers offer excellent wildfowling, the hills and glens are perfect for driven pheasant shooting and walked up shooting, as well as shooting for partridge and woodcock. 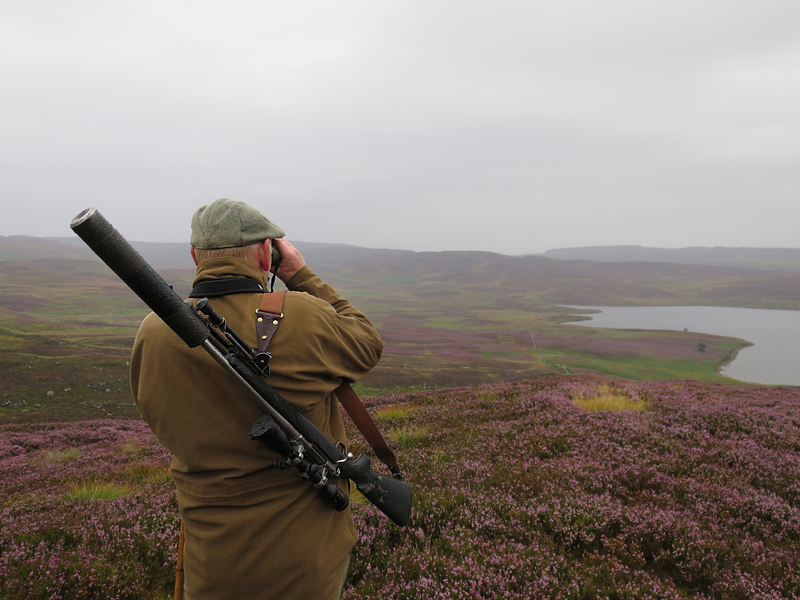 The Highlands are the habitat of the famous red grouse. 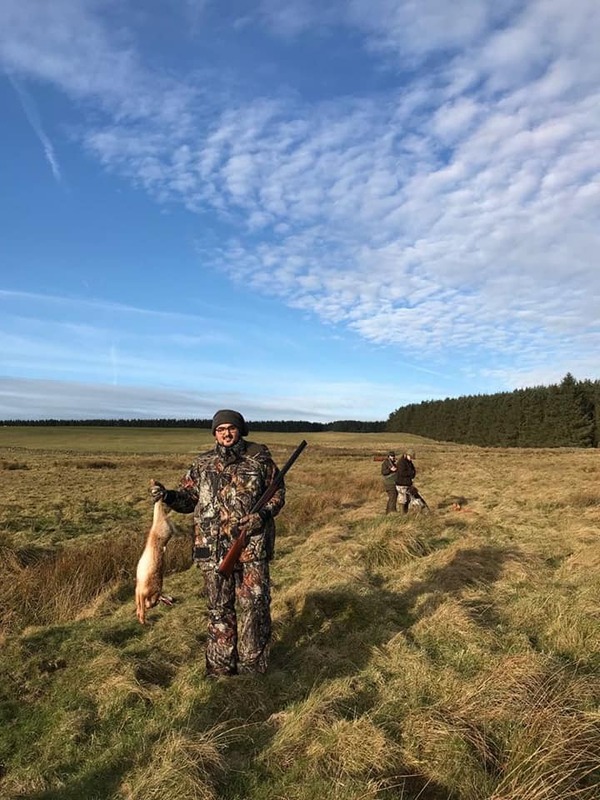 River & Green arranges all aspects of your wingbird hunting vacation in Scotland, including exclusive access to the finest sporting estates in Scotland, shotgun hire, tuition, transport and accommodation. 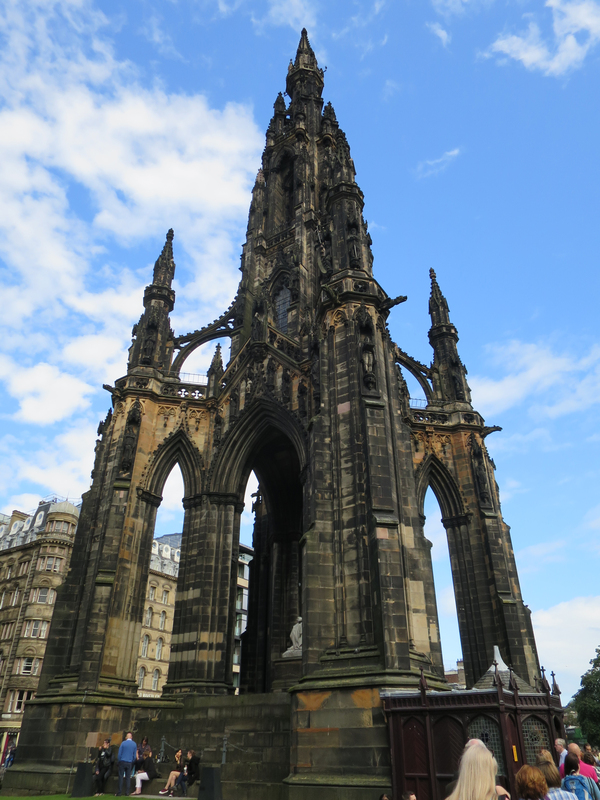 Walking and hiking in Scotland: Walking in Scotland means trekking mountain trails, forest paths, coastal walks, and wandering through ancient city routes. 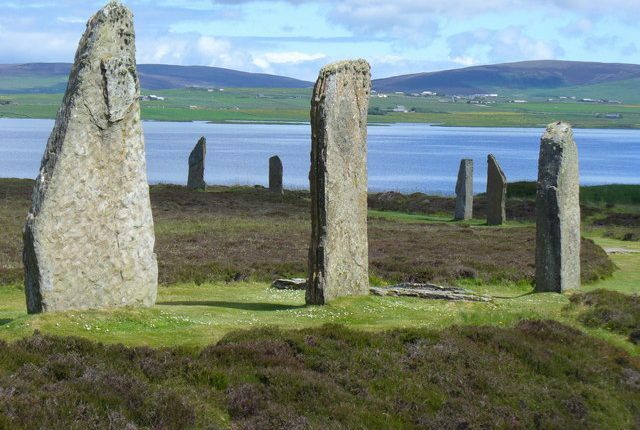 There is every degree of challenge, from scaling Munros (mountains in excess of 3,000 feet) to wandering the deserted beaches of the Outer Hebrides.